Random Fact: I hung tobacco in the tobacco barn as a teenager, but now heights scare me. 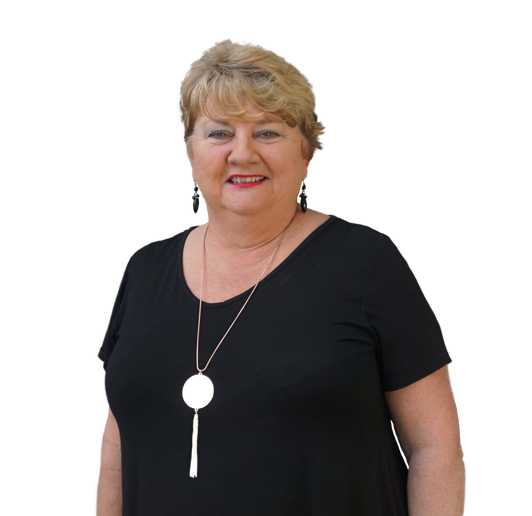 Teresa has been a licensed paralegal for 34 years, and she has had her real estate license since 2005. Before she joined Eddie & Laura Burton Realty Group she was a paralegal at a reputable law firm in Roxboro, NC. After a long career at the law firm, Teresa decided she was ready to pursue her dream of working in Real Estate. As the Operations Manager, Teresa does it all! She is the central point of contact at the office and she is the information hub regarding homes that are for sale and under contract. Teresa’s background as a paralegal has been a great asset to Eddie & Laura Burton Realty Group, not to mention her kind and caring demeanor, which is extremely beneficial to all who work with her and around her. When Teresa is not working, she loves to spend time with her husband, Ricky, her children, and her grand babies. She loves entertaining family and friends, and going camping.